As the executive editor at Harper's Bazaar in New York City, Laura Brown has sent The Simpsons to Paris and America's greatest designers to Sesame Street. But as often as she can, she sends herself back home to Sydney. We asked for her hometown essentials. Absolutely heavenly. Watch the swimmers and have a mango frappe. 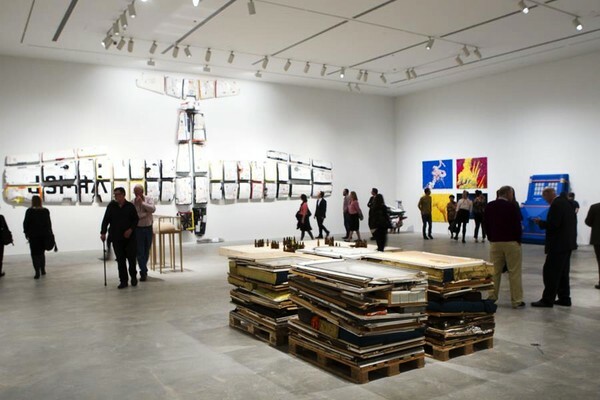 Very arty, and a coffee shop every three steps. The best! Great for designer hits. 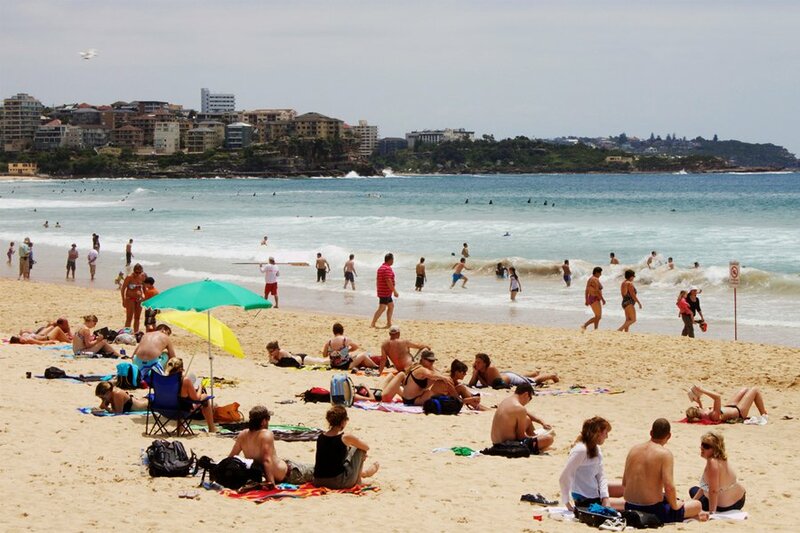 And have lunch at Le Kiosk (1 Marine Parade, Manly; +61-2-9977-4122). Literally any Thai restaurant. I think Sydney does better Thai than...Thailand. 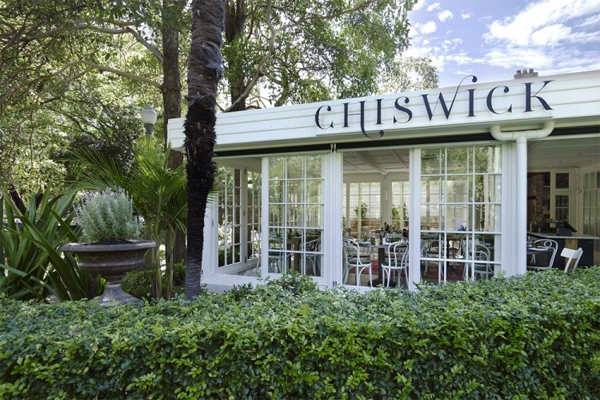 And Chiswick (65 Ocean St., Woollahra; +61-2-8388-8688), a gorgeous restaurant in Woollahra surrounded by Chiswick Gardens. The Woolloomooloo Bay Wharf spot is the best for Italian with a light hand and a great view. An incredible restaurant overlooking Bondi Beach. With a glass of Champagne, there is nothing better. 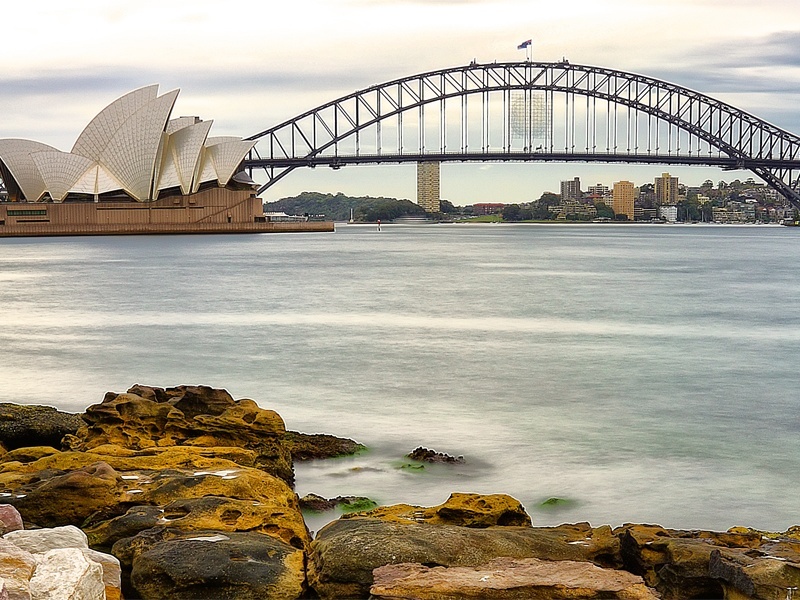 A famous point in Sydney Harbour where you can see everything from the Harbour Bridge to the horizon. 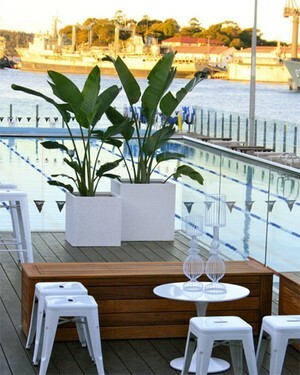 Inset Photos, from top: Photo courtesy of Poolside Café at Andrew 'Boy' Charlton. Laura is the executive editor of Harper's Bazaar. You can follow her on Twitter and Instagram at @laurabrown99. She travels for the opportunity to lie down. Somewhere else.